When Duke lost to Syracuse, it looked like Michigan would finally ascend to No. 1. Wisconsin ended those hopes. Instead, Tennessee has reached the sport's apex for the first time under Rick Barnes. The Volunteers survived a scare from Alabama to bring their winning streak to 12 games and take the top ranking in the latest Associated Press poll. Tennessee is followed by Duke, which stuck around at the No. 2 spot thanks to a 72-70 win over Virginia. 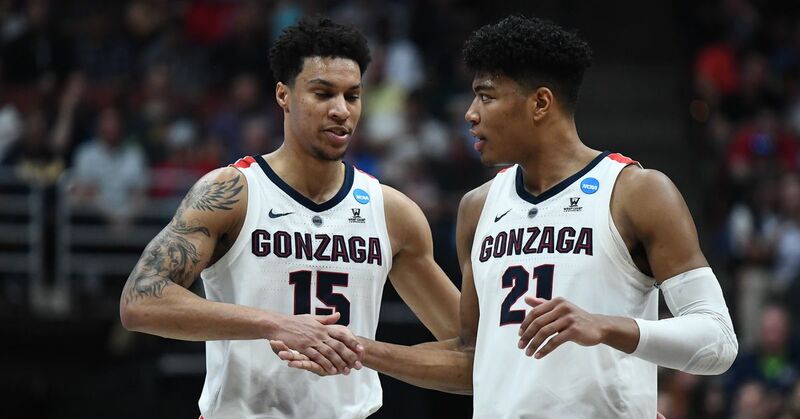 Virginia, Gonzaga and Michigan round out the Top Five. A week after no Top 10 team suffered a defeat, six dropped at least one game over the last seven days. Texas Tech had the worst fate as upset losses to Baylor and Iowa State dropped the Red Raiders six spots to No. 14. Kansas was also upended in a trip to lowly West Virginia, which opened its Big 12 slate with five straight losses. Bob Huggins' bunch caused 18 Jayhawks turnovers and scored the final seven points of their 65-64 triumph. "It's just a matter of being mentally tough enough to do the right things," Huggins told reporters. "I'm just happy to win. This isn't where we thought we'd be." The damage didn't stop inside the Top 10. Florida State, which moved up two spots last week despite a loss to Duke, descends all the way out of the Top 25 after losing at Pitt and Boston College. The Seminoles have dropped four of their last five games since a 12-1 start. "Anytime you start with your first three games on the road, you can get in a big hole this early in the season," Florida State coach Leonard Hamilton told reporters. Florida State's drop was the biggest of the week. Indiana also moved out of the Top 25 following a loss to Purdue. Louisville and LSU returned to the rankings.